Don’t tell us we didn’t warn you: Flohio is coming at full speed. If you’re still trying to reset your jaw after her concert at Primavera Club, you may as well let it hang, because the sucker-punch that the British artist will give us in the Fòrum will be one we won’t forget. If you missed her because you were looking the other way, you’ll now have the chance to catch up and jump into the vortex of the rapper who is firing the UK’s most urgent bullets. 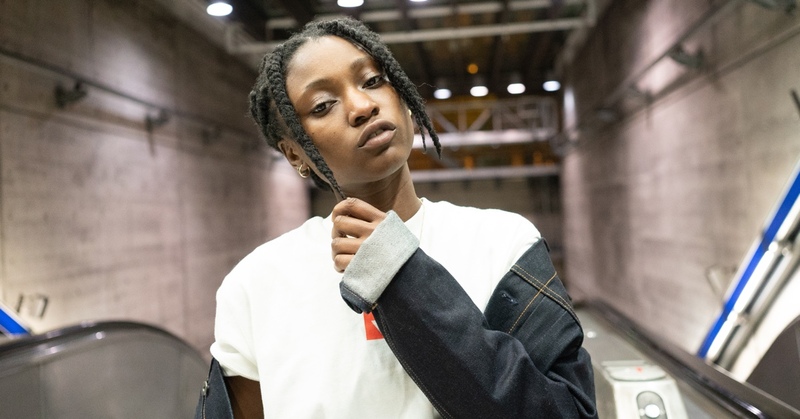 South London’s underground scene is getting a little too small for her, watch out Flohio is coming.